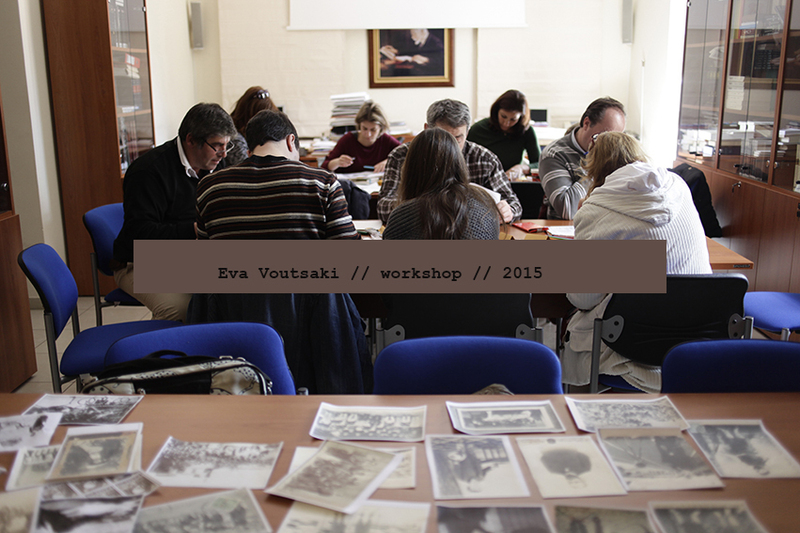 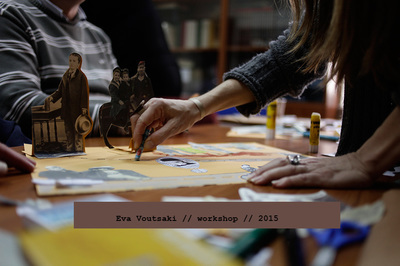 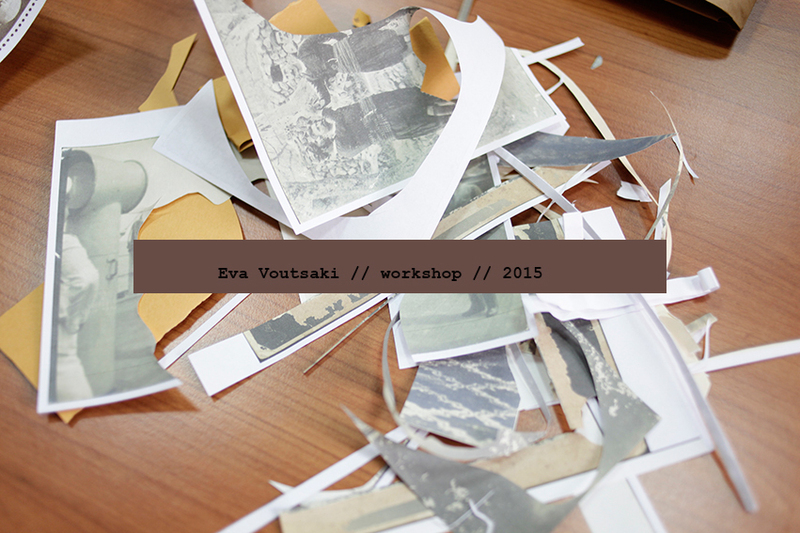 In March 2015 I was invited from the Venizelos Foundation in Chania, Crete to deliver a series of workshops on the creative use of archival material. 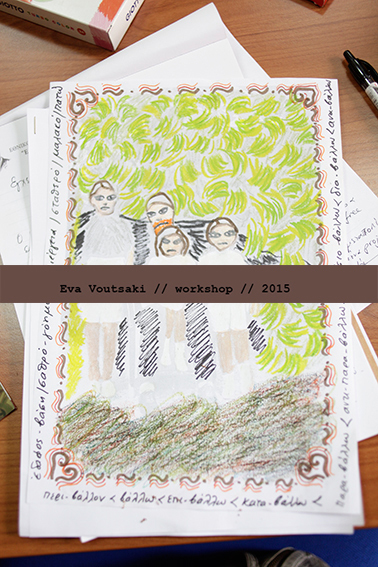 My students were primary, secondary and high school teachers and the aim of the workshops was to inspire them on using photocopies to re-create the era when Venizelos was an active politician and also look at the social and personal aspects of a public persona. I made a selection of intriguing images and created educational material that will be used within the foundation by guest schools.